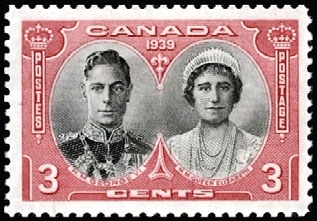 Sc237 Issued 10 May 1937. 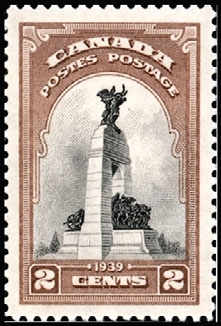 Sc242 Issued 15 Nov 1938. 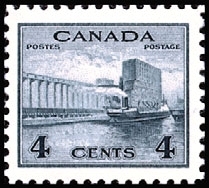 Sc245 Issued 15 Jun 1938. 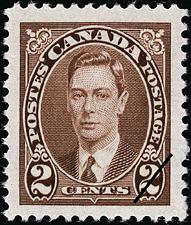 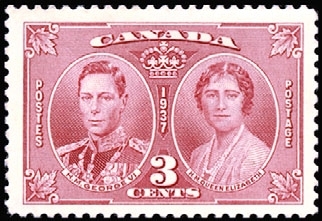 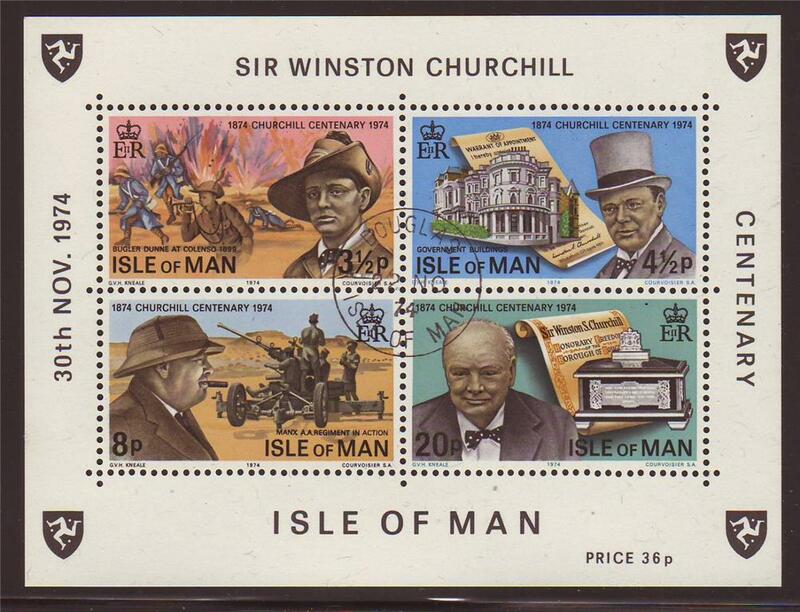 Sc246-248 Mounted Mint Issued 15 Jun 1939. 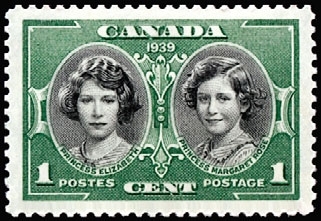 Sc246-248 At least two stamps have CDS cancels. 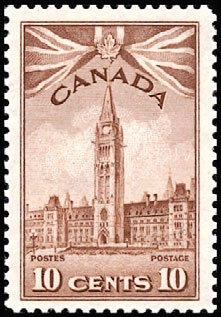 Issued 15 Jun 1939. 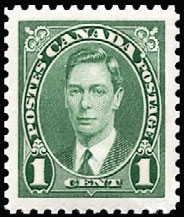 Sc246 Issued 15 Jun 1939. 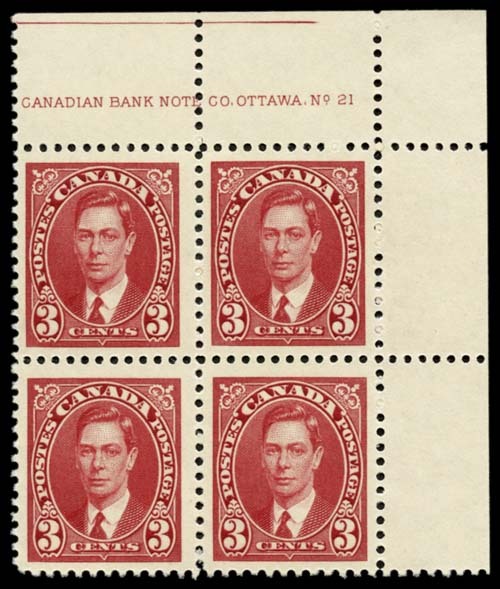 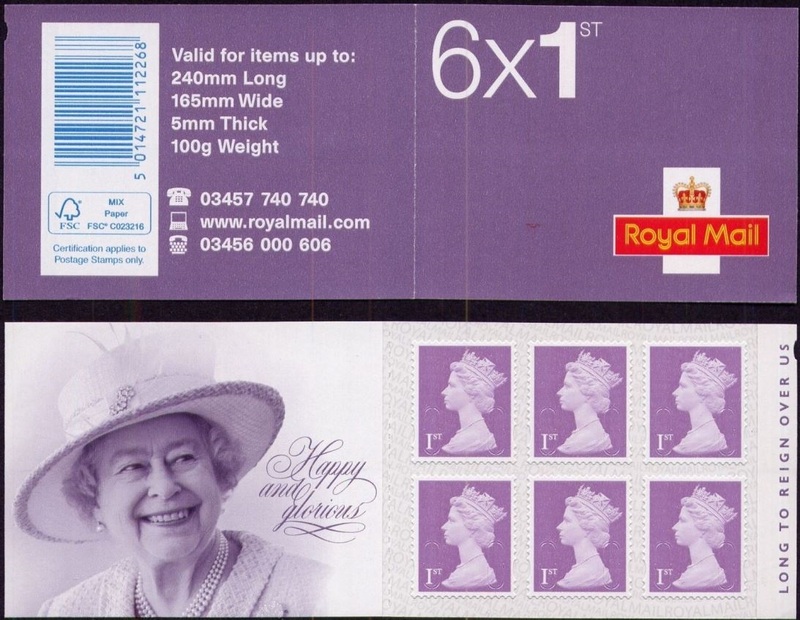 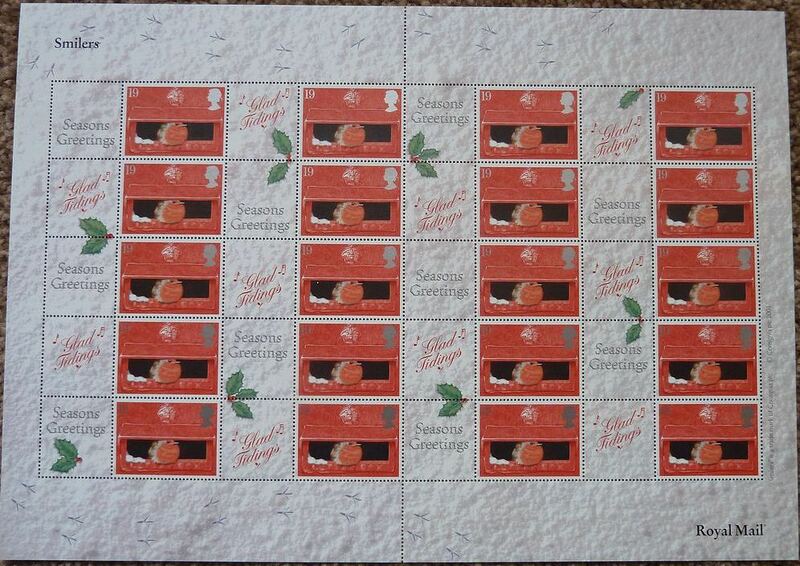 Sc246 Very Light Mounted Mint Issued 15 Jun 1939. 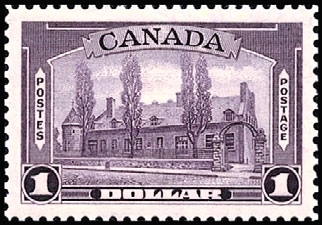 Sc247 Issued 15 Jun 1939. 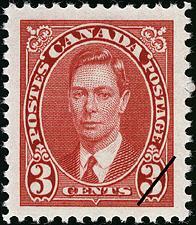 Sc248 Issued 15 Jun 1939. 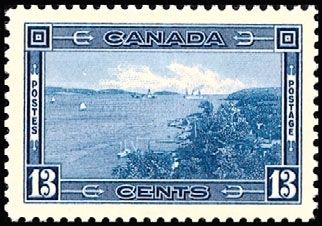 Sc253 Issued 01 jul 1942. 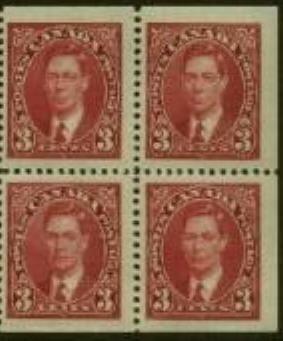 Sc257 Issued 01 jul 1942.